After the whirlwind of May and June, July has been a pretty chill month. Fourth of July was spent in the presence of awesome friends, drinks, and fireworks. I had an awesome time with my friends—went to see a parade with dancing horses and candy throwers, drank mimosas on a beach, napped a little before heading out to see fireworks, walked so much that I felt like my feet were dying, and actually saw fireworks unlike the previous years. Super productive Cee was on top of her readings. Unlike the previous months, I’ve been on a roll with my readings and my reviews. It’s actually surprising, and actually the best. The last few books I’ve read have actually been good, and not super frustrating, which is what I really needed because it had been a while since I actually really liked the books I’ve read. What do I think about the cover design? Mesmerizing. 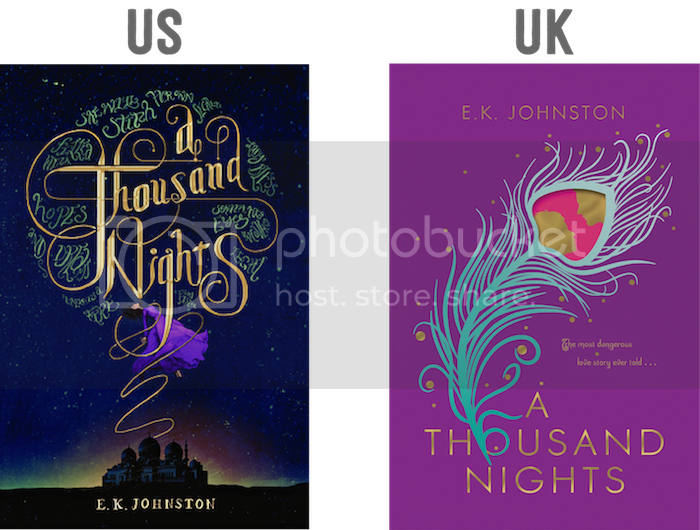 How gorgeous is this cover of A Thousand Nights? I love the girl being swept up into the night sky by the beautiful typography of the title. It makes me think that she’s being beamed up. Speaking of the beautiful typography, just take a look at it. Heart eyes. I love it so much. It’s so epic, and I love that it glints, as if light is being shined on it. You see the green squiggles surrounding the title typography? Those are more lettering; I hadn’t realized that until I saw a close-up. I don’t have anything bad to say about this cover. From this cover, I know what to expect of this book. What do I think about the cover design? So pretty. I’m very in love with the colors used in this UK cover. The purple, sea-green, the pink, and the gold work so well with each other. The sea-green feather looping around the ‘o’ in the title is a wonderful detail. I love the silhouette inside the pink of the feather because it makes it more than a feather; it shows that this book has romance in it. If the cover uses foiling for the gold, it would look really awesome. Although the colors are great, I’m a bit confused at what the feather is supposed to represent. I don’t get how it relates to the plot. Maybe once I read the book I will understand? Would I buy this book based on the cover? Eh. Final Verdict: Definitely the US! There’s so much detail to it that makes the cover so gorgeous. Here We Go, ARC August! Hosted by the lovely Octavia at Read.Sleep.Repeat, ARC August is an event that helps readers get their ARC pile down. It may be a physical ARC or and eARC but it MUST be an ARC. Yes, it can be an ARC of a book that has released as long as it’s an ARC. Have an update post! You can update once a week, every other week or once for the whole darn event. (Octavia does a post for each Saturday in August.) 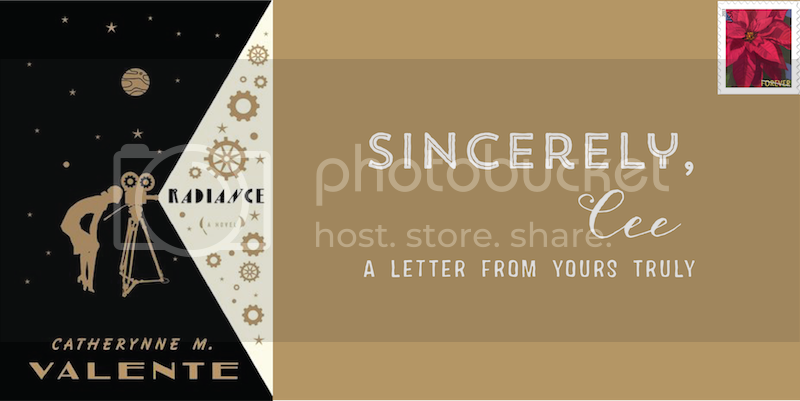 This update can be in the form of a blog or tumblr post, vlog, link to your “ARC August 2015″ shelf or even an Instagram pic! Yes! I’ve decided to partake in ARC August. I have an abundance of ARCs from publishers and ALA that I need to get through, and ARC August will, hopefully, help me tackle them. I’m a bit worried because I’m not great at reading from set TBR lists, being a mood reader and all, but I will try! This week’s topic is “top ten six characters who are book lovers.” I had to partake in this Top Ten because I gotta spread the love for characters who love to read books. However, like all Top Tens, I had difficulty with this topic because I couldn’t remember the book lovers I’ve read about. It is surely something I’d take notice or remember, right? Wrong. I could initially come up with three, hence why there’s only six here. That’s okay! Let’s just appreciate the ones I can remember, and you can tell me what I missed! Clay Jannon, the main character of Mr. Penumbra’s 24-Hour Bookstore, is the epitome of a book lover. He works at a weird bookstore; he loves a fictional fantasy series called The Dragon-Song Chronicles; and if he didn’t love books, Mr. Penumbra wouldn’t have allowed him to help run the store. You think “Matilda” when you’re asked about book lovers. 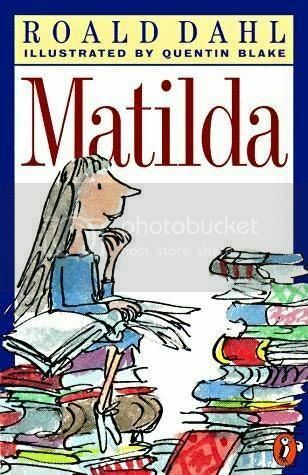 Matilda is the #1 book lover of my childhood. She lives and breathes them; she made me interested in books just by seeing how passionate she is about them. Books serve as an escape for Matilda during the tough times at home. You’ll always find Matilda with a book in her hand. How do I recount to you the awesomeness of meeting comic book writers/artists when I was at ALA a few weeks ago? With great difficulty, apparently! When I got up to Brenden and Cameron Stewart, I sung praises for Black Canary (how I’m in love with it + Annie Wu’s amazing art work), and Brenden’s face absolutely lit up. I didn’t get to go into specifics of my love because there were people behind me, but since he was going to be around ALA, I decided to save it for later. I’ve pretty much waited all my life for this book. Please be in my life right this instance.